Check many things for a Postgres database, including connectivity, version, disk space used, table and index bloat, database size, relation size, locks, number of connections, transaction wraparound, and more. Connects to one or more Postgres databases and checks for a variety of things. An action is either given on the command line, or inferred from the name of the executable by using symlinks. The current list of actions is: backends, bloat, connection, database_size, disk_space, index_size, last_analyze, last_vacuum, listener, locks, logfile, query_runtime, query_time, relation_size, settings_checksum, table_size, timesync, txn_wraparound, and version. 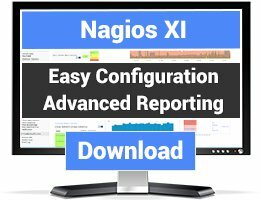 Most standard nagios options are supported, including --timeout. All that is required is a local psql executable. Licensed under BSD, see web page for full documentation. 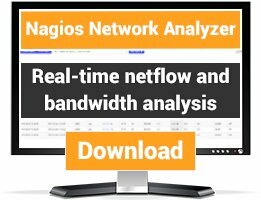 I'm using it for connections limit monitoring. 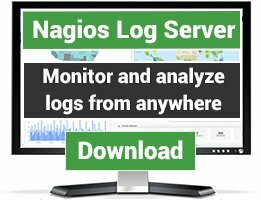 Was looking for a similar plugin like check_mysql to get some Postgres stats. check_postgres does the job and much more. Once I figured out how to use it correctly (--action is required), it worked great. Thanks for your work! I always wanted to write a check_postgres_health to join the family of my database plugins. But with an existing plugin like this one, it would be a waste of time. So many features, consistent command line parameters, clean code... A very useful plugin! This is one of the best plugins I have ever used. It is massive and has more features than I could dream of using. to see it in action. Be sure to install perl-doc.